Help SOJ Stay in the Park! 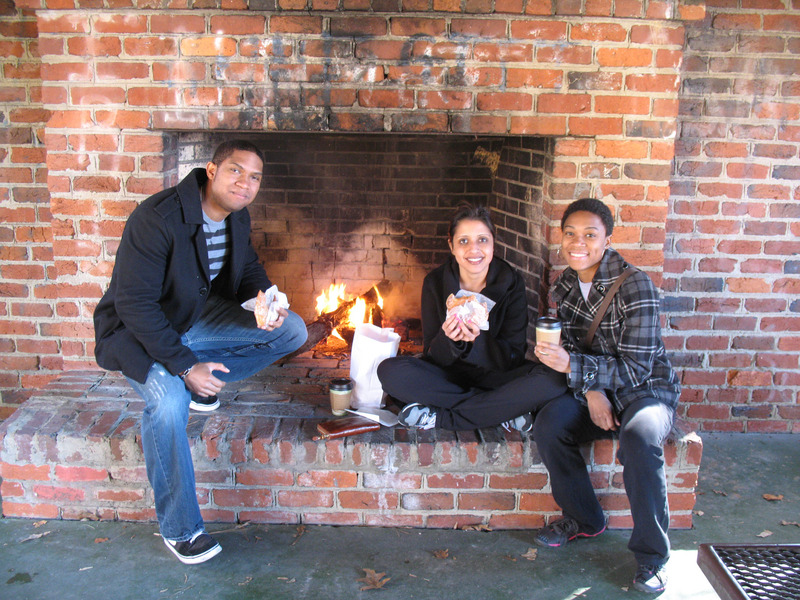 GrowRVA is ready to offer the South of the James Market year-round at Forest Hill Park, thanks to a dedicated group of vendors who, after 5 seasons of a transient winter market, are ready to settle down. 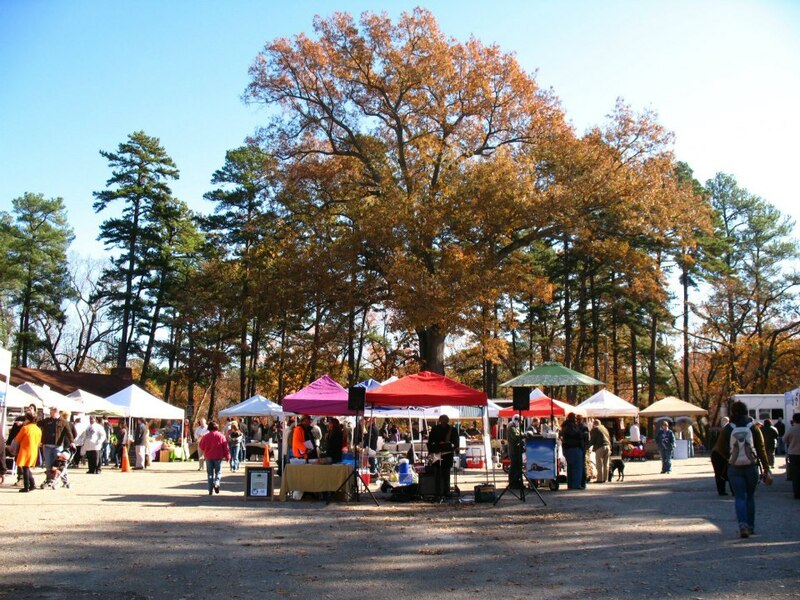 The last market at Forest Hill Park for this season is scheduled for December 7, but we would like to continue on a smaller scale beyond that time, until the market resumes in May. We typically have 100 vendors at the market during the regular season. The winter market season includes about half that number, which reduces the overall footprint considerably. In previous years, the Patrick Henry Charter School has hosted the winter market, but due to new construction, this is no longer an option. We’ve considered other locations but feel that Forest Hill Park is the best place for us to offer a consistent, producer-only, SNAP-accepting market in the area. GrowRVA has created an online petition to help measure support and will make petitions available at the market this weekend as well.